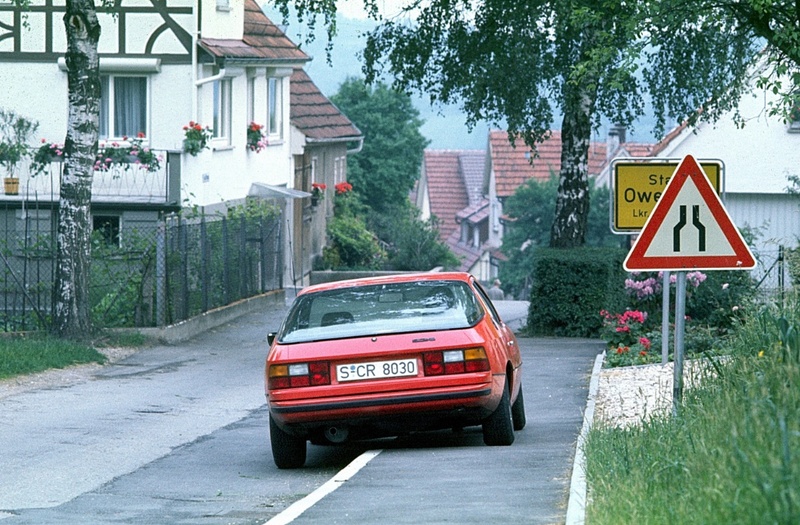 drivingandlife: PORSCHE 924 - THE NUMBERS ADD UP TO SUCCESS! Forty years ago this month I was visiting my friend Lothar Behr, the CEO of Recaro GmbH, in Kirckheim unter Teck, near Stuttgart. 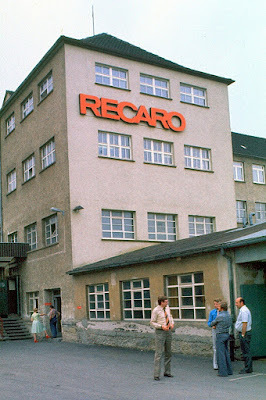 Over dinner at his home we discussed new cars, and he told me Recaro had one of the first Porsche 924s; loaned by Porsche, so that Recaro could investigate making a special seat for the new model. 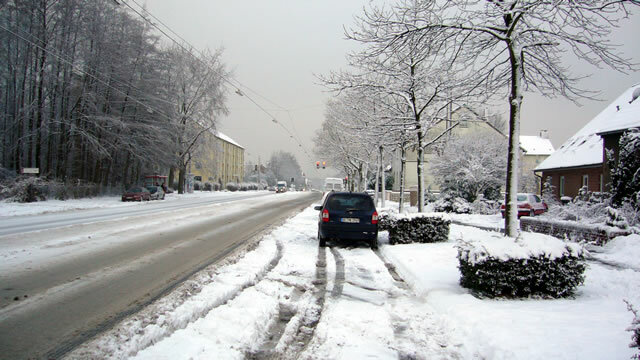 As the car was not yet available in Australia I prevailed upon him to let me drive it so, as Editor of MODERN MOTOR magazine, I could write my driving impressions, send them back Australia via a Telex message, which would be published in Australia the following week – thereby beating my competitor, WHEELS magazine to the punch. Lothar brought the car round to the small Gasthof I was staying at, in the tiny village of Owen (Teck). Remember this was forty years ago, so I am not surprised to find that the region had grown somewhat. 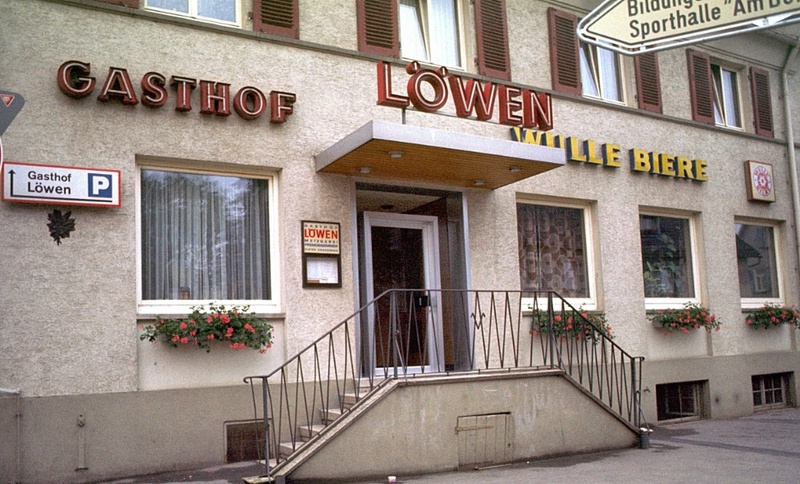 My homely and comfortable accommodation, Gasthof Löwen was right by the railway station, and I was struck by the ambience in the village, with a proliferation of red geraniums in window boxes. Being my first ever trip outside of Australia I soon understood how the harshness of the northen winters made the annual display of flowers a welcome celebration of Spring and Summer. 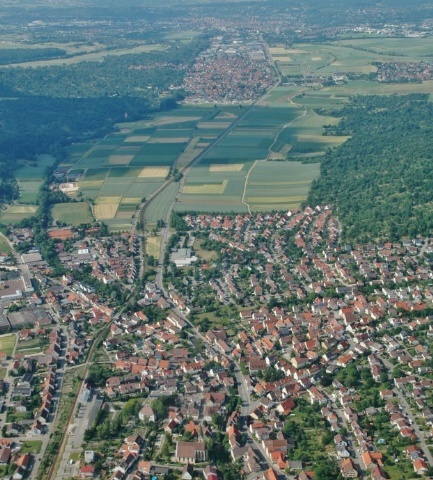 Even though the environs of Owen Teck were less populated than they are today, for any sort of fast driving, I took to the hills around Neidlingen, to join the A8 autobahn at Hohenstadt, and back to Recaro. Back in 1976 once you left Route 465 at Gutenberg, the regional route (L1212), was a primitive rural connecting road, but the curvy, ascending and descending road clearly showed that Porsche’s rear transaxle layout for the 924 provided exceptional handling, with impeccable balance. I think it's fair to say that the 924 was universally damned by Porsche Purists for not being a 'real' Porsche, however I must say I very much enjoyed driving it. Its balance was superb, and although the steering was a bit numb around town, it was fine when driving quickly. The 924, originally known as Project 425 began as a joint Volkswagen-Porsche program. It was built in Audi's Neckarsulm plant. 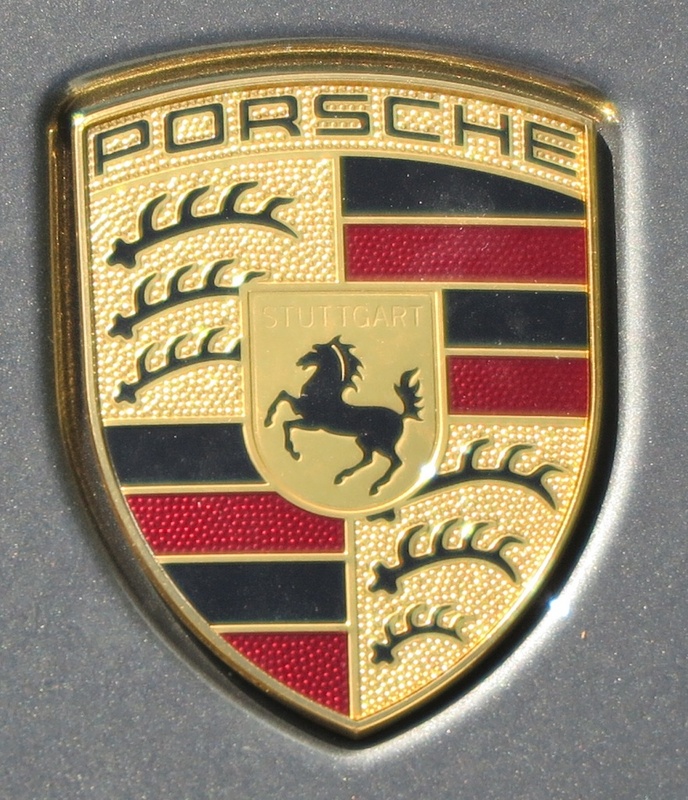 The front-engined, water-cooled model was intended to be VW’s pinnacle sports car, and for Porsche it was an entry level car, which was cheap to produce thanks to the VW-Audi EA831 2.0L engine and Audi-supplied 4-speed transmission. Designed by Porsche’s styling genius, Dutchman Harm Lagay, the 924 became too expensive for VW, because of various modifications and developments which Porsche initiated, in order for the car to have some credibility as a Stuttgart Stormer. It was launched in 1975 at a press event in the French Camargue region, and between intro and its cessation in 1988, it sold around 150,000 models, with various different names, 924 Turbo, 924 Carrera GT and 924S. The commercial success of the Porsche 924 was a financial lifesaver for Porsche, and by the early 90s was significantly instrumental in making Porsche profitable. My next Porsche experience was to be one I will never forget.